Please call 855.995.1010 to learn more about our software products and offerings. AccuSpeechMobile creates a custom voice-user interface, powered solely from your mobile devices, that voice-controls your existing mobile applications and business processes. Their innovative solution is completely mobile – eliminating any and all server-based voice software or application integration that’s typically associated with traditional “first-generation” voice implementations. 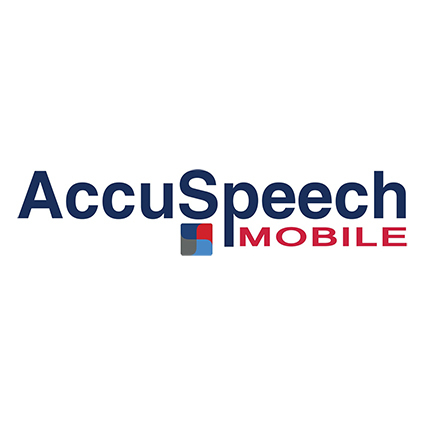 To learn more about AccuSpeech Mobile, click here. Airclic® is the leading provider of mobile software solutions that transform the accuracy, efficiency and competitiveness of mobile supply chain and logistics operations. The Company’s industry-specific, Cloud-based products are scalable, reliable and operate on any device or carrier – ensuring seamless deployment and rapid ROI. To learn more about Airclic, click here. Founded in 1998, ASSIST is dedicated exclusively to the needs of the process manufacturing community. ASSIST has two closely related divisions. The consulting group delivers function and technical consulting to process manufacturing companies. The warehouse management group builds and installs ASSISTics, a comprehensive web solution that provides shop floor inventory management and supply chain visibility tools to the process manufacturing community. To learn more about ASSIST, click here. Baus Systems has been providing cost effective route accounting solutions to Direct Store Delivery Distributors and Pre-Sell distribution companies since 1990. Its customers range from single route owner/operators to multi-state, multi-warehouse distribution companies. To learn more about Baus Systems, click here. Brother Mobile Solutions offers a wide range of mobile printing and mobile/desktop labeling solutions designed to help improve performance and efficiency on the road, on the shop floor and in the warehouse. Brother delivers customized solutions designed specifically to meet the mobile printing and mobile/desktop labeling needs of customers in key markets. These markets include public safety, route accounting, field service, pest management, manufacturing, retail, warehousing, datacom/telecom services, and healthcare/laboratories. To learn more about Brother at your side, click here. Descartes (TSX:DSG) (Nasdaq:DSGX) is the global leader in providing on-demand, software-as-a-service solutions focused on improving the productivity, performance and security of logistics-intensive businesses. Descartes’ B2B network, the Global Logistics Network, integrates more than 35,000 trading partners to our cloud-based Logistics Technology Platform to unite their businesses in commerce. To learn more about Descartes, click here. MobileFrame is the leading provider of Configurable Mobile Applications: enterprise software that requires no coding or programming to create, deploy and remotely manage sophisticated mobile applications. With secure SOX compliant instant messaging, remote device control, configuration and management, intelligent networking, remote software updates, prioritized synchronization, automatic device driver recognition and loading all built-in, MobileFrame’s platform significantly streamlines mobile application development, deployment, and administration. For more information about Mobile Frame, click here. RedBeam, Inc. is a leading provider of barcode and data collection software designed to make fixed asset tracking, inventory control, and check in check out processes more efficient. Save time and money with RedBeam! To learn more about Redbeam, click here. RFgen Software – a business unit of The DataMAX Software Group, Inc. – is a privately held, California based Corporation. Established in 1983, RFgen specializes in mobile and wireless Automated Data Collection (ADC) software products as well as mobile supply chain solutions for SAP, Oracle, Dynamics and JD Edwards. To learn more about RFgen, click here. SOTI Inc. develops world leading technology that solves the unique challenges involved in managing, securing, supporting & tracking remote mobile & desktop computing devices. Today over 80,000 customers around the world in retail, manufacturing, healthcare, government, logistics, and numerous other industries rely on SOTI software products within the mobile device management industry. Companies strive to reduce costs by enabling the central management, security & support of remote mobile field-forces. To learn more about SOTI, click here. StayLinked Corporation is today’s premier provider of terminal emulation and related software technologies. 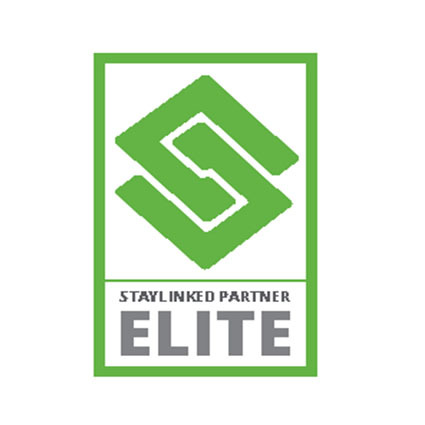 Founded in 1991 as D&E Support Professionals, Inc., StayLinked focuses upon developing and supporting software and professional services solutions for inventory control, warehouse management, manufacturing, distribution and retail application environments on the IBM i (AS/400-iSeries) and other highly reliable host-computing platforms. To learn more about StayLinked, click here. Stratum Global is a software solutions company that develops and markets TagNet, a release supported, platform agnostic Radio Frequency Identification (RFID) solution suite. Stratum Global’s sole business is RFID. To learn more about Stratum Global, click here. Over the years both companies changed. LANDESK acquired companies like Wavelink, Shavlik, Xtraction Solutions, and, most recently, AppSense. HEAT was created by combining FrontRange and Lumension. That’s a lot of brand names. 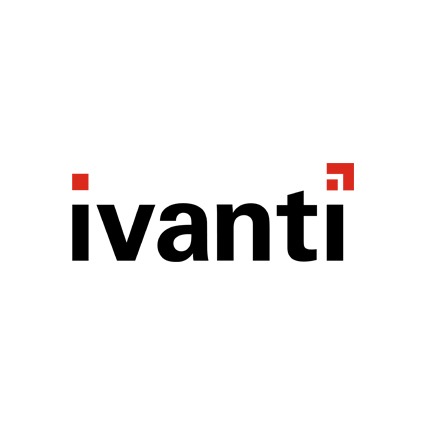 And in order to gather all these brands under one roof, we needed a new identity—and Ivanti was born. And since then, Concorde and RES have joined the Ivanti family. Our mission is clear—to help customers succeed in their respective markets through the “Power of Unified IT”.To learn more about Ivanti, click here. HAL Systems software applications are designed with one primary focus: to provide our customers with high value solutions at a lower cost than is commonly available in the marketplace. We work with the same barcode/RFID and scanner technology that is standard in the industry, but that is where the similarities end. HAL Systems accomplishes our objectives with five primary elements. 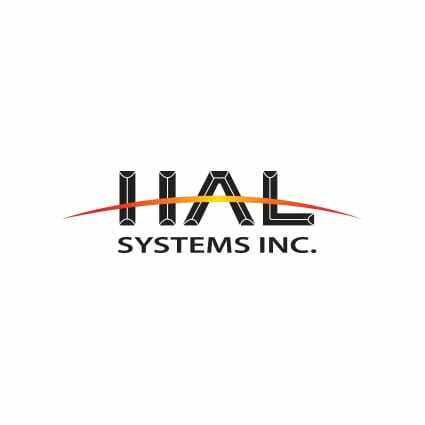 To learn more about HAL Systems, click here.